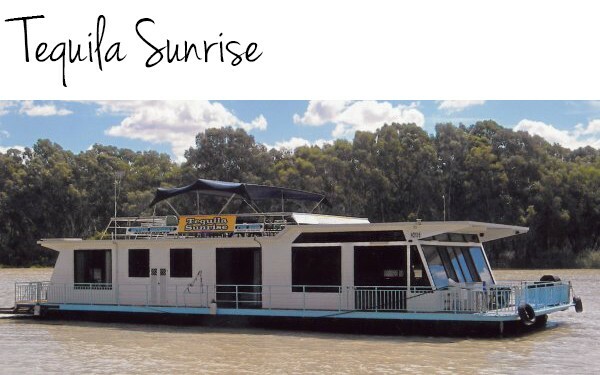 Planning for houseboat holidays in Renmark? 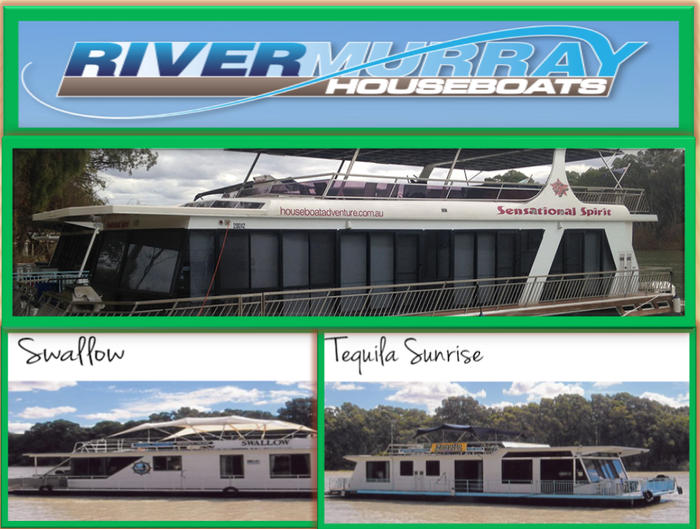 Look no other than River Murray Houseboats. 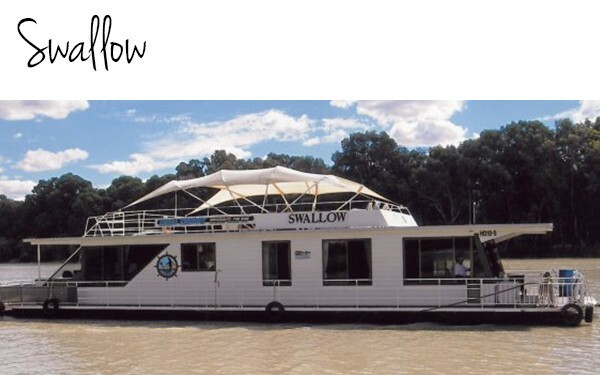 We specialize in offering featured houseboat hire service to travellers. Our houseboats are equipped with all the luxury amenities to stay comfortably.